Jessica is a Registered Nurse with more than 12 years’ experience working as a Clinical Nurse in the State’s largest and busiest hospital emergency department. She also has 4 years’ experience specialising in cosmetic medicine. 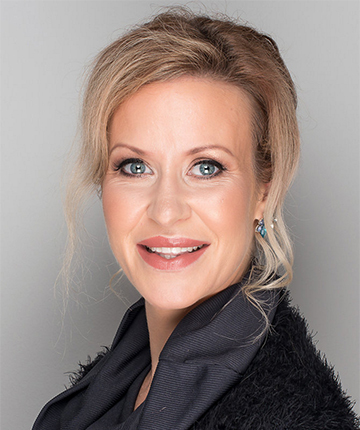 She has a passion for achieving the best results for her clients on an individual, case-by-case basis to ensure they maintain a fresh, natural look. Jessica recognises that even small changes for clients can translate to big changes in how they feel about their appearance. Her attention to detail, combined with her caring nature and delicate touch ensures her clients are always in expert hands.